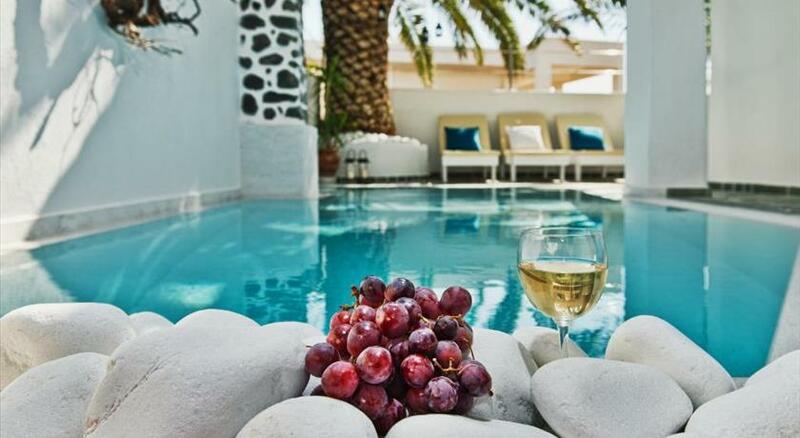 Located in Pyrgos, 350 metres from the caldera , Zorbas Hotel Santorini offers elegant, cycladic-style rooms with free WiFi. It features a swimming pool and furnished sun terrace overlooking the Aegean Sea and the countryside. Featuring blue and white hues, all rooms at the Zorbas Hotel have a TV and minibar. Each includes air conditioning, hairdryer and toiletries. Some rooms offer a balcony. Breakfast is provided in the dining area daily. Drinks and coffee are served in the pool area throughout the day. Guests can relax in the area around the pool that features sun loungers. Athinios Port is 2 km away. 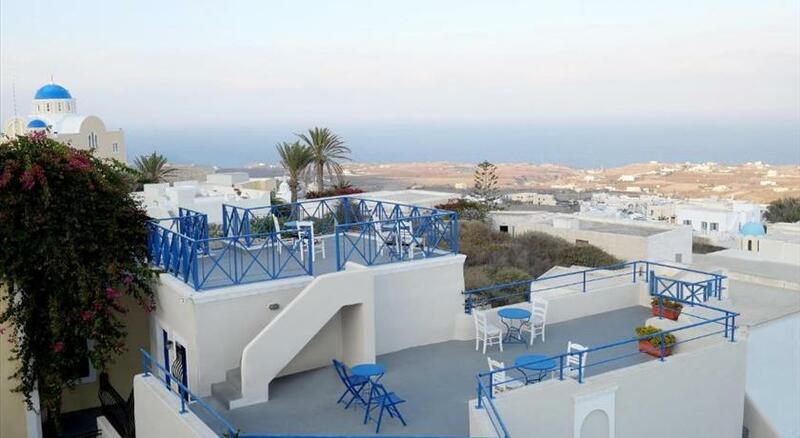 Fira is within 4 km and a bus stops right outside the property. 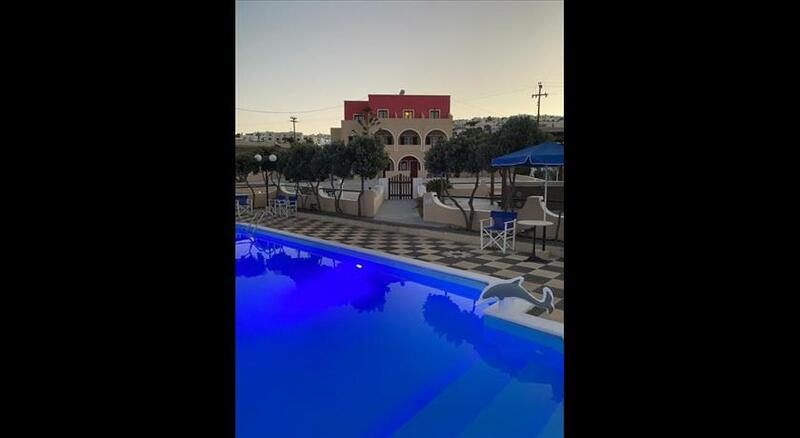 Kamari Beach is within 5 km while Perissa is 6 km away. Staff at the 24-hour front desk can arrange car rental and free private parking is offered on site.